What will you get during your one month trial? 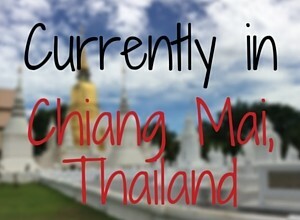 You will receive 5 emails which contain activities and challenges. These have been especially designed to start you thinking about the things that inspire you and which you are passionate about. 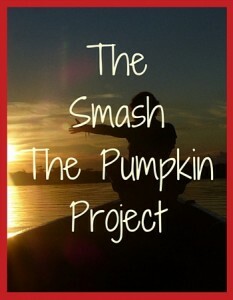 If you are not already a member you will get membership to the private Facebook Group: the Smash the Pumpkin Tribe. You will have a 90 minute one-to-one session with me via Skype or similar. You will be guided through your first month which will culminate in your first ‘proper’ challenge. The cost of all of the above is £30 – that is just £1 per day, and remember, this introductory month won’t be available all of the time, so don’t miss out on this opportunity, and should you sign up to the full course this payment will be deducted from the overall cost. Click below to enter your payment details via PayPal or contact me if you need to arrange another payment method.